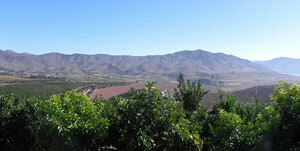 Searching our web site you will find the best Chilean citrus recipes browsed by dish type. 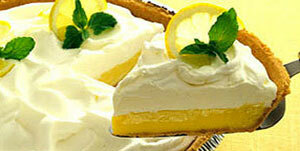 You will also find Tips to garnish your meals and wow your guests at any occasion! To start shining, click here for cocktails recipes. 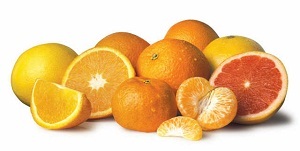 A unique geography and climate, a bountiful sea and highly skilled human resources have turned Chile into a global supplier of high quality citrus. ChileGAP is a private Good Agricultural Practices Certification program that harmonizes the most widely accepted requirements on GAP made by the international markets.